When The Jack­box Party Pack first came out, it rev­o­lu­tion­ized how mul­ti­player video games could work at par­ties. So long as every­one had some kind of smart device, any­one could pick up and play the sim­ple and addic­tively fun games. 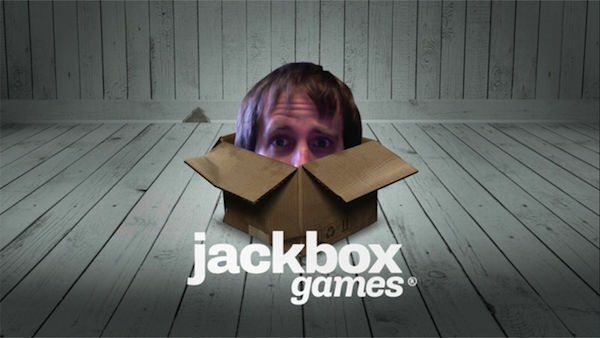 As new entries have arrived, there has been a mixed bag of as Jack­box Games has exper­i­mented with the for­mula. 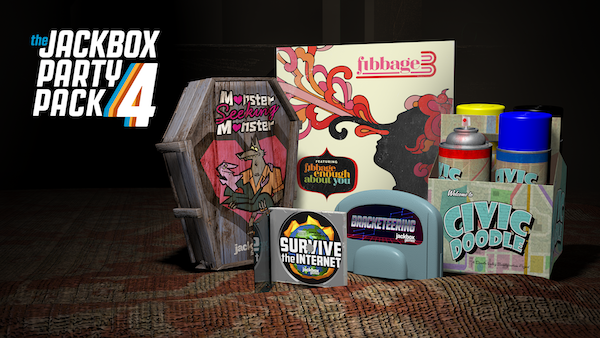 Com­ing off of what was, in my opin­ion, the best suite of games thus far with The Jack­box Party Pack 3, there was a lot to live up to for The Jack­box Party Pack 4. Some games suf­fer from over­com­pli­cated rules, but largely this is another fun pack of games that any group can enjoy. 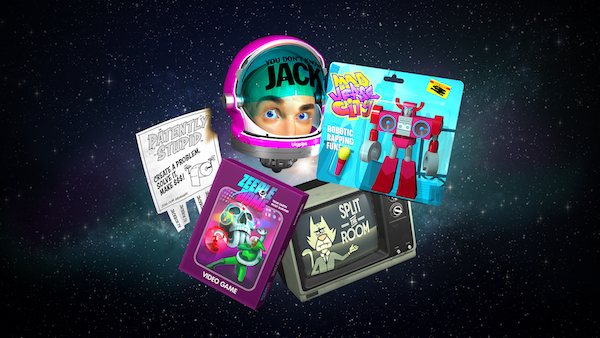 Ever since rev­o­lu­tion­iz­ing local mul­ti­player games with The Jack­box Party Pack, Jack­box Games has been releas­ing a fairly steady stream of new titles in the series. If you own that first game, you’re prob­a­bly famil­iar with the draw­ing game included in the pack­age enti­tled Draw­ful. To stave off the hun­gry fans this sum­mer, before they release The Jack­box Party Pack 3 this fall, Jack­box Games has released a sequel to one of the bet­ter games from that orig­i­nal pack­age. Draw­ful 2 takes some of the con­cepts from the orig­i­nal and expands upon them smartly, adding not only new prompts, but a slew of new fea­tures to enter­tain guests at your next big party. Local mul­ti­player can be a tricky thing to set up with a group of friends. With things like a lack of con­trollers and inex­pe­ri­ence hold­ing some play­ers back, the fun of play­ing games with your friends in the room has been fad­ing into the back­ground in favor of online play. 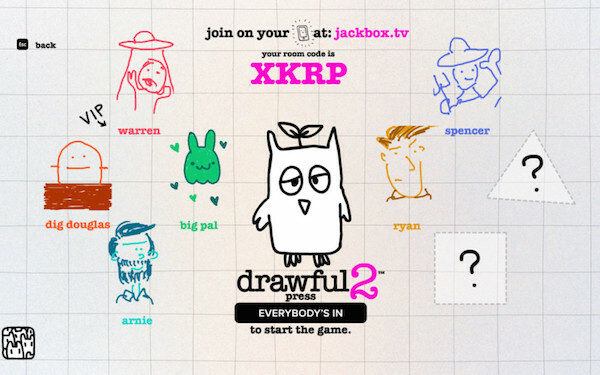 Last year, Jack­box Games answered back with one of the biggest inno­va­tions in local mul­ti­player with The Jack­box Party Pack by intro­duc­ing a way to have any­one join a game with their smart­phone. 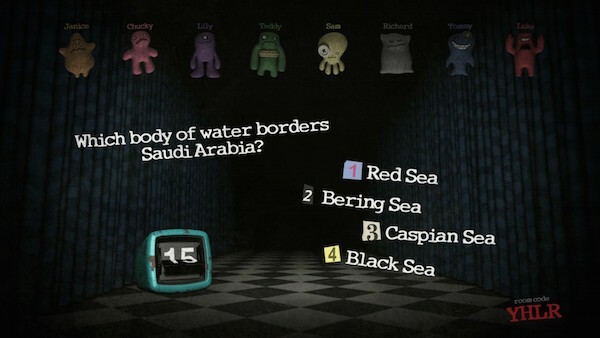 It was one of my favorite gam­ing expe­ri­ences last year, so when I dis­cov­ered they were releas­ing The Jack­box Party Pack 2 with five more games attached to it, I leapt at the chance to try it out. 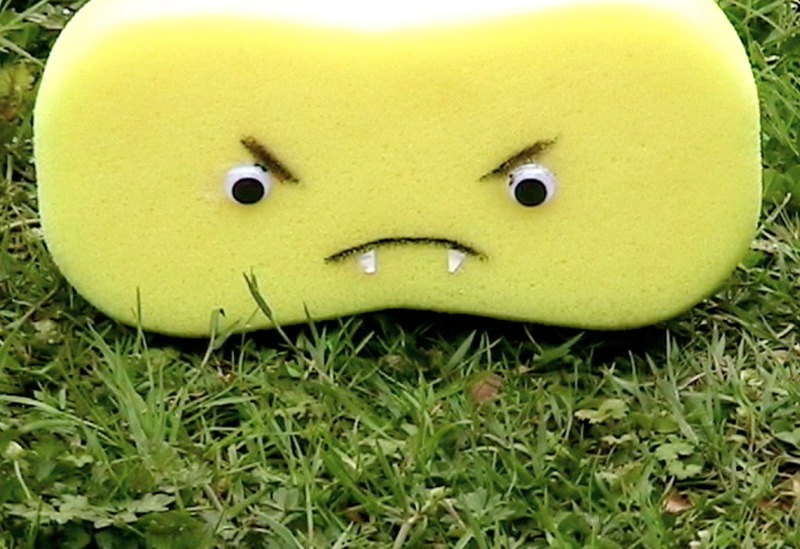 As there are sev­eral new games here, let’s tackle them one at a time. A few years ago, there was a big push for smart phone inte­gra­tion into con­sole video games. Microsoft had their Smart­Glass ini­tia­tive and Sony fol­lowed their lead with the PlaySta­tion app shortly after­ward. Since then, aside from a few games putting the mini-map on an iPad, there really hasn’t been much uti­liza­tion of this. Enter Jack­box Party Pack and one of the more inno­v­a­tive moves to take place in gam­ing this year. This game allows any­one with a mobile device to log on to their web browser and play the game via touch screen. This elim­i­nates the need for extra con­trollers and all but assures every­one can play. 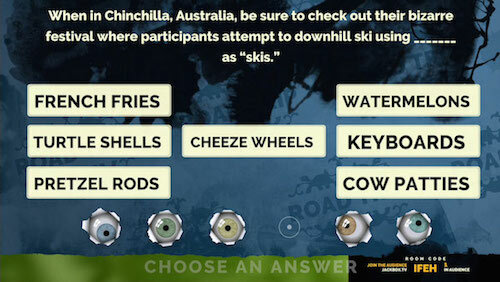 One of the games, Lie Swat­ter, even sup­ports up to 100 players. Join me for some offscreen-scribbling action! Feel free to com­ment on this post directly or head off to my Twitch Page to chat with me as I play! 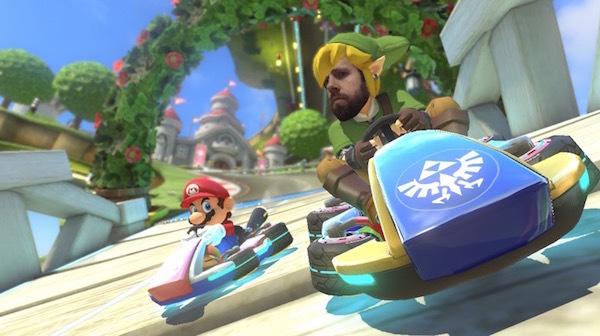 Join us for some kart-racing action! Feel free to com­ment on this post directly or head off to my Twitch Page to chat with me as I play!